Researchers at Rutgers University have discovered a link between the excessive passion for cryptocurrency trading and gambling addiction. 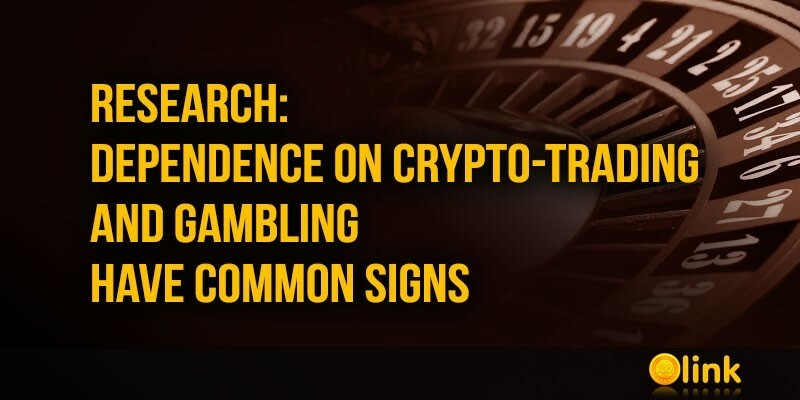 According to researchers, "avid gamblers" can perceive cryptocurrency trading as an additional activity associated with high risk. The study involved 876 adults who made bets in gambling at least once a month during the last year. The researchers called them "avid players." 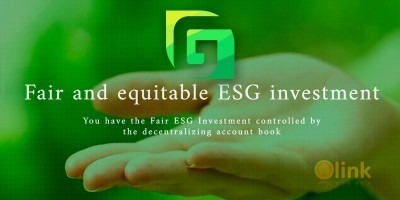 It was found that over 50% of these players also traded a cryptocurrency during the same 12-month period.